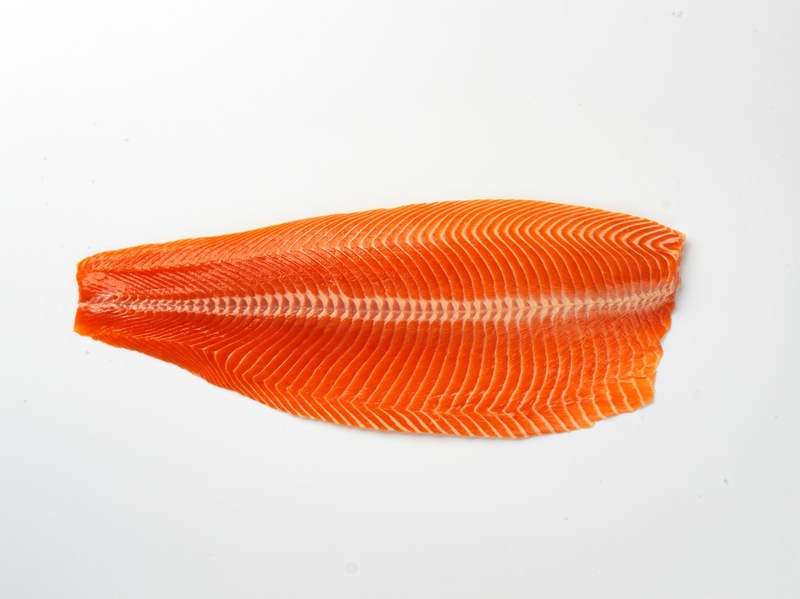 Chilled, superior quality aquaculture of Atlantic Salmon (Salmo salar) and Sea Trout (Oncorhynchus mykiss). Norwegian, Chilean and Finish origin. 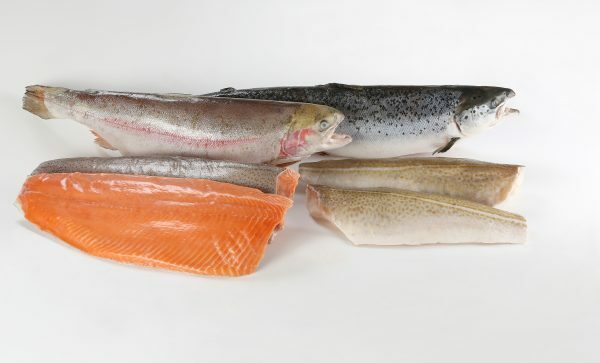 -Hon/G, H/G products, individual poly bags in 20 kg, 25 kg cartons. 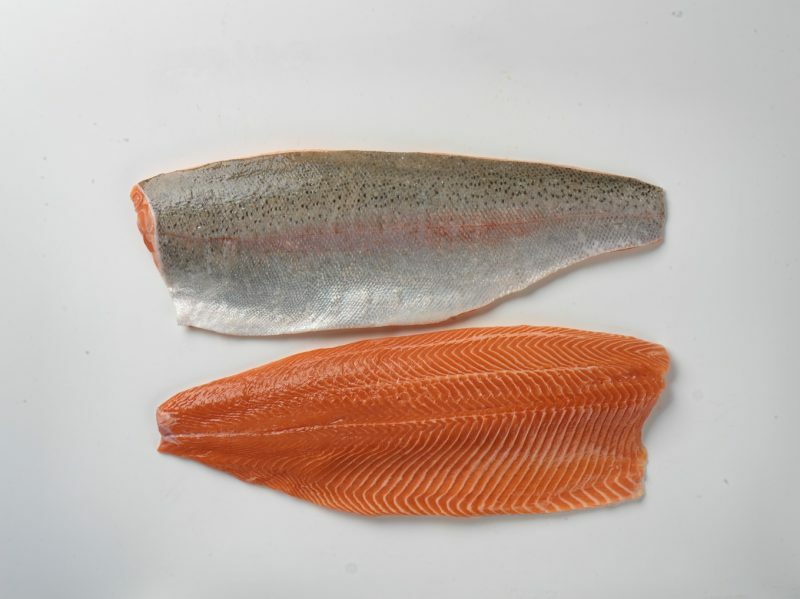 Frozen Trout fillets and E trim – mostly by order.